With their brushes, contour kits, makeup palettes and lip shades, makeup artists are known to dust-off-and-dab magic! Many celebrities are known to get their flawless looks from these stylists. The list of Famous Makeup Artists encompasses some leading international skilled professionals, who have been credited for their flair in creating beauty. The Praiseworthy Celebrity Makeup Artists have wooed the audience with their artistic strokes. Richard Taylor’s creative makeup skills have won him the Academic Award for the popular epic fantasy movie – Lord of the Rings. In addition to this, he has received 4 BAFTAs, 5 Oscars and numerous other awards for his involvement in visual effects, makeup art and costume. 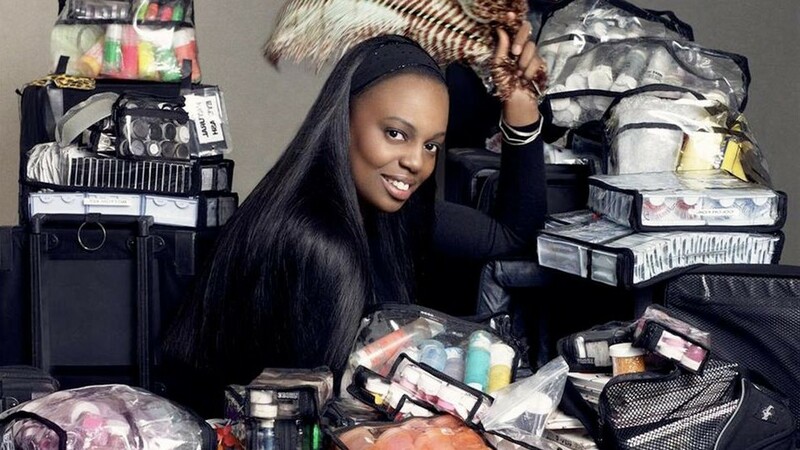 One of the most prominent and top makeup artists, according to Vogue; Pat McGrath is a dream to work with. She is the go-to lady for leading superstars including Jennifer Lopez, Madonna, and Jennifer Aniston etc. She is also the figure behind foremost fashion publicity campaigns like Calvin Klein, Prada, Valentino, Giorgio Armani, Dolce & Gabbana etc. Creator of Laura Mercier Cosmetics, Body & Bath, Skincare and Fragrance; Laura Mercier has earned a name for excellent makeup tactics. Celebrities like Julia Roberts, Sarah Jessica Parker and Juliette Binoche prefers Laura when it comes to personal makeup. She also contributes to editorial shoots and cover designs, creating flawless and natural beauty. 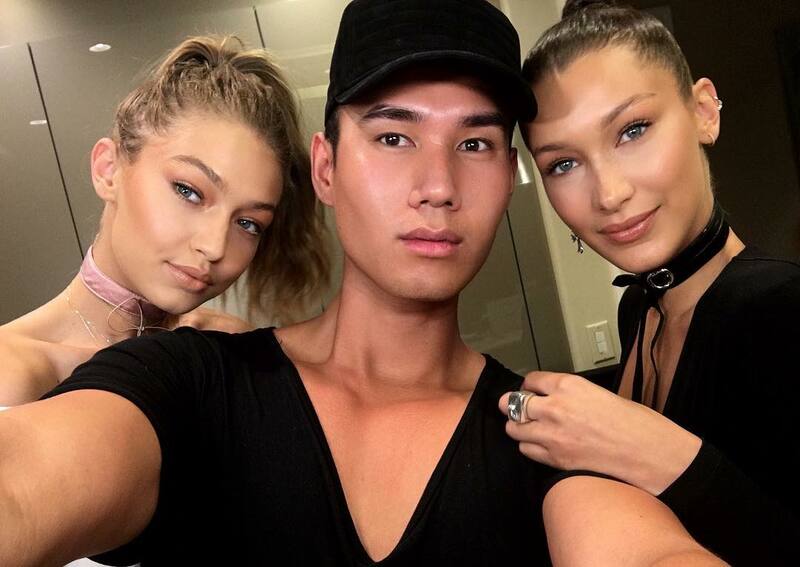 Patrick Ta treats biggest stars like Chrissy Teigen, Gigi Hadid and Olivia Munn has made him one of the dominating entities on social media. Just a flick of his brush and you will see the magic happening! His style is easy and effortless and very relaxing. Despite devoting 20 years in the field of fashion and style, Charlie Green is still one of the famous makeup artists known to the contemporary world. She is an expert name for preparing stars and models for magazine covers and red carpet shows. There is nothing she cannot create! 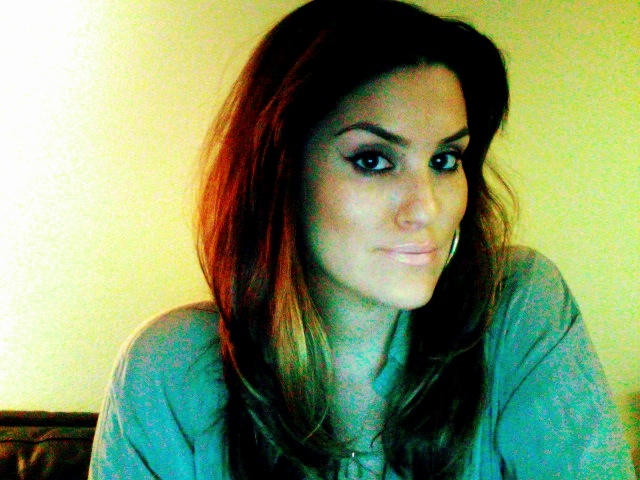 Do you want to know who is the one behind Beyonce’s natural glamour and flawless face? It’s Sir John B, the man who approaches beauty with its finesse and lay emphasis on glowing and healthy skin. He is a true believer of natural beauty and wishes all women to embrace their inner-self with confidence. Meet the man who garnered the title of “One of the year’s Top Beauty Geniuses” by Elle magazine! Aaron de Mey is the person who glams up big names like Miley Cyrus and Kate Upton and known as a regular at leading fashion shows and events. One of the top ten celebrity makeup artists is Mario Dedivanovic, the man responsible for making contour the word-next door. He is one of the main elements of Kim Kardashian’s Fash Squad, and has now started giving makeup tutorials online. Like LITERALLY! Who doesn’t want to get their eyebrows on point just like Former One Direction star and now a music sensation Zayn Malik! Joanna Simkin is the girl of your dreams! A fantastic mom and creative bloomer, she started off at a very early age and became to be known as one of the leading makeup artists for Leona Lewis, Mercedes-Benz, Vogue etc. 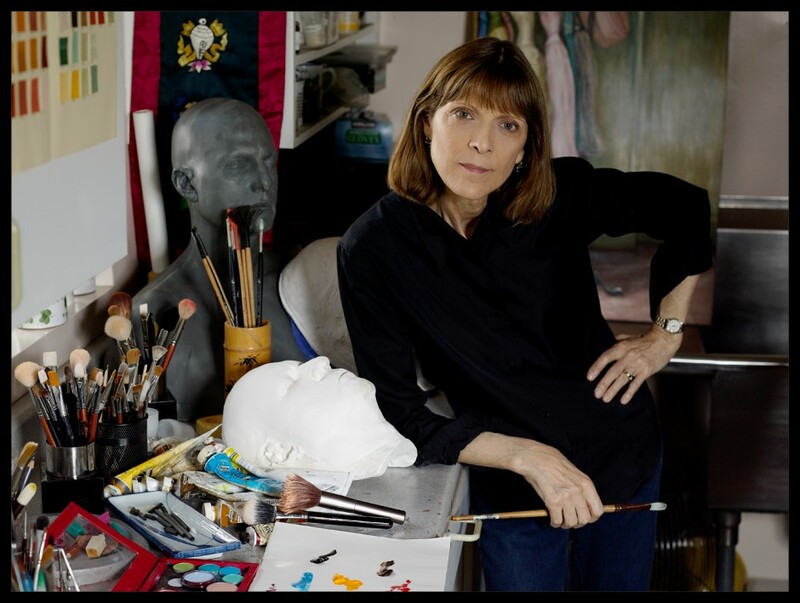 For Michèle Burke, working with shadow, light, colour and form is life. Her passion for all these combination has ranked her amid the top famous makeup artist. Brought up in Ireland, Michèle has evolved into a dedicated professional makeup artist who has been awarded with two Oscars and six other nominations. This entry was posted in People and tagged celebrity make up, celebrity makeup artist, celebrity makeup artists, famous make up artists, famous makeup artist, top makeup artists on May 28, 2013 .